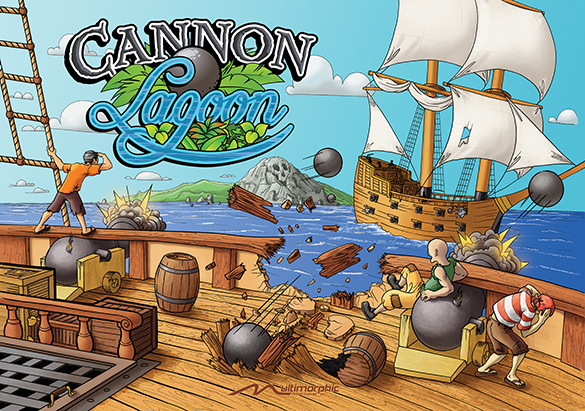 Save Cannon Lagoon by shooting pinballs at targets on the upper playfield. Progress through multiple timed levels and, if you're accurate enough, battle the krakken! 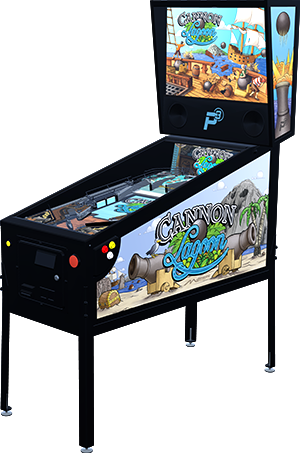 Cannon Lagoon comes with a new upper playfield module. Note: This is a game for the P3 Pinball Platform. Click here to buy a P3 (sold separately). 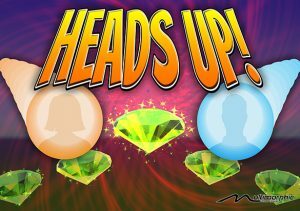 A download link for the software will be generated and emailed to you after your purchase is processed. 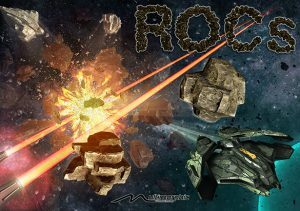 Cannon Lagoon is a full game module for the P3 that includes a unique and easy-to-understand physical shot layout and the Cannon Lagoon game software. Players of all ages will enjoy flipping cannonballs at the various targets as they progress through increasingly difficult levels. 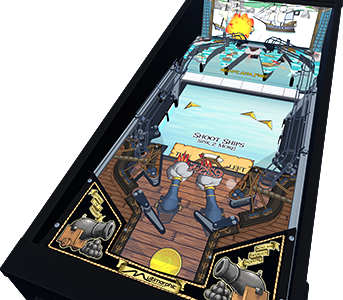 The upper playfield module presents five distinct shot lanes, allowing players to aim for specific targets. 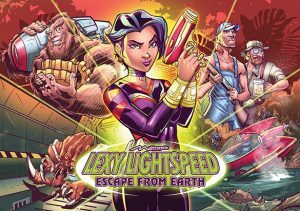 The lower playfield LCD leads you through the action and shows your progress through each level, while the P3 feeds physical pinballs to the flippers for you to shoot at the upper playfield targets. 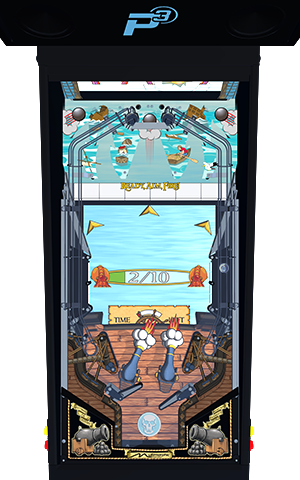 Full cabinet artwork (sold separately) is available to dress up your P3 for a fully immersive Cannon Lagoon experience.